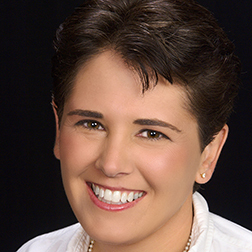 Dr. Jennifer H. Selke is a Educational Psychologist from U.C. Berkeley specializing in managing the Millennial workforce, improving employee retention, and fostering job satisfaction. As a Gallup Certified Strengths Coach, she also work`s with individuals to help them find the best fit in a workplace when looking for a job or career. For the last 20 years Jennifer has run a large summer camp which includes hiring and supervising over 150 Millennials each summer. In addition, she consults with companies who are developing and managing interns and young staff. In her spare time she has a private practice assessing and teaching social and job skills to teens with Asperger’s, Autism, ADHD, and Learning Disabilities. Jennifer is on the faculty in the U.C. Berkeley Graduate School of Education and is affiliated with the Berkeley Center for New Media.